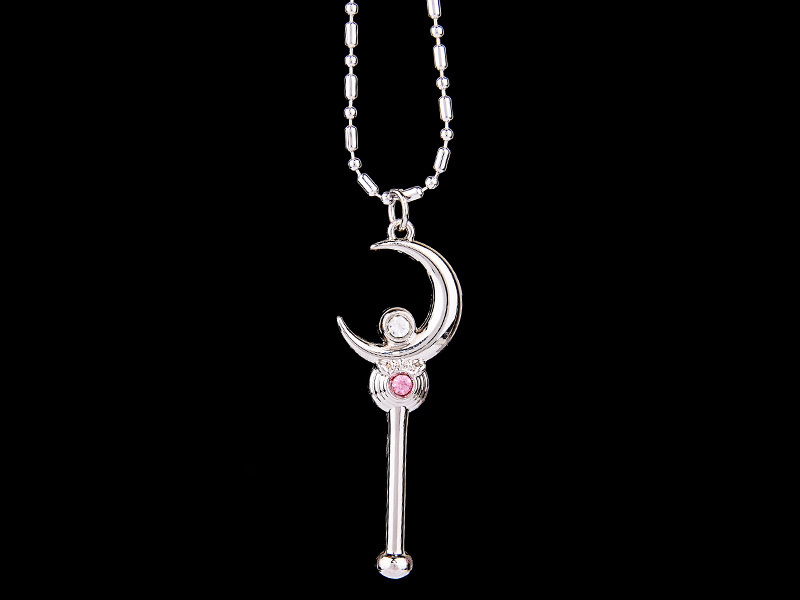 Sailor Moon fans, bring the magic of Sailor Moon into your wardrobe with this elegant 12-piece Sailor Moon Necklace Pendant Collection. 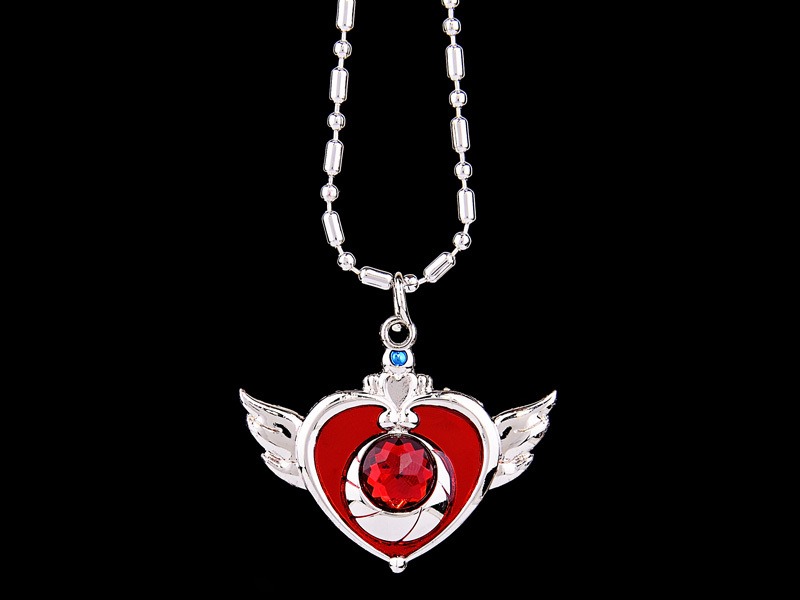 Each wand and locket pendant is beautifully designed in the style of your favorite heroine and meticulously crafted with a jewel studded finish. Each set also includes a necklace chain and a key ring allowing you to accessorize endlessly to your heart's content! With the holidays just around the corner this will be the perfect gift for that lovely Sailor Moon fan.